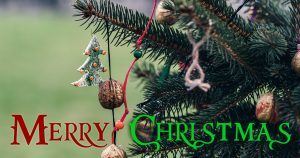 From everyone at Century 21 Upchurch Real Estate, please enjoy this magical Christmas season with your friends and family. We wish you the best! Thank you for your business in 2018 and look forward to serving you in 2019!! Merry Christmas and Happy New Year!